Have you submitted your DNA with a Do-It-Yourself homekit? Peopleare getting their genetics tested by sending a sample of their DNA to learn more about their genetic makeup, but who is accessing these databases with our genetic identities? DNA forensic tests have assisted criminal investigations and law enforcement since the 1980s. From the convictions to exonerations, DNA evidence has allowed investigators to identify suspects and victims by linking reference samples gathered on a crime scene. 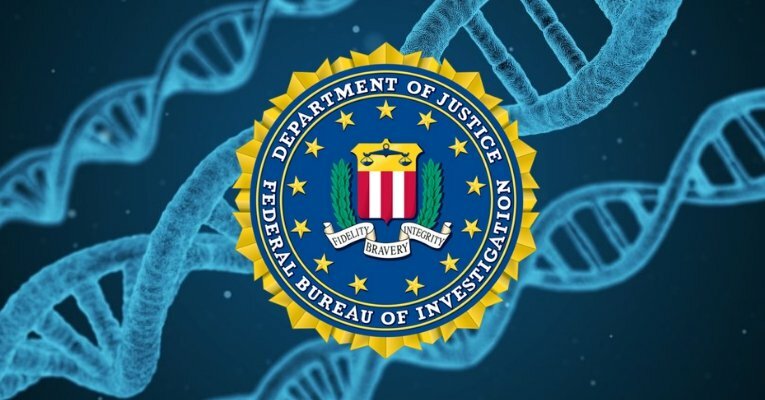 One of the major DNA testing companies, FamilyTreeDNA, agreed with the FBI to allow federal agents access to its genealogy database to help solve cold cases. For more than two years now, the federal and local law enforcement have been using these genealogy databases to help solve cases. 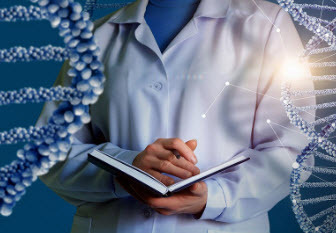 Law enforcement used the gene pool to identify suspects for violent crimes such as homicide or sexual assault and to identify a victim’s remains. By uploading a DNA sample to the genealogy database, detectives can trace even the distant relatives of suspected serial killers and rapists. The FBI is not only getting access to the millions who have FamilyTreeDNA profiles, but also the agents can also see their potential relatives. “We came to the conclusion that if law enforcement created accounts, with the same level of access to the database as the standard FamilyTreeDNA user, they would not be violating user privacy and confidentiality,” FamilyTreeDNA’s founder and CEO Bennett Greenspan. FamilyTreeDNA clarified that this agreement will only give the FBI the same access as any regular FamilyTreeDNA user. To obtain additional information, agents are still required to provide a subpoena or a search warrant. 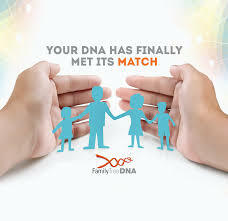 FamilyTreeDNA also said that customers will always have the ability to opt out of family matching. Opting out means their profiles will be unsearchable by the FBI but on the flip side, they will lose out on one of the service’s key perks: finding potential relatives via DNA tests. 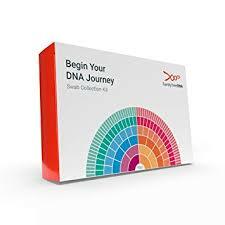 It still remains to be seen if other DNA testing companies like 23andMe, LivingDNA, and AncestryDNA will follow suit but it’s a good reminder that genealogical and DNA services could potentially expose not just your identity but your relatives, as well.